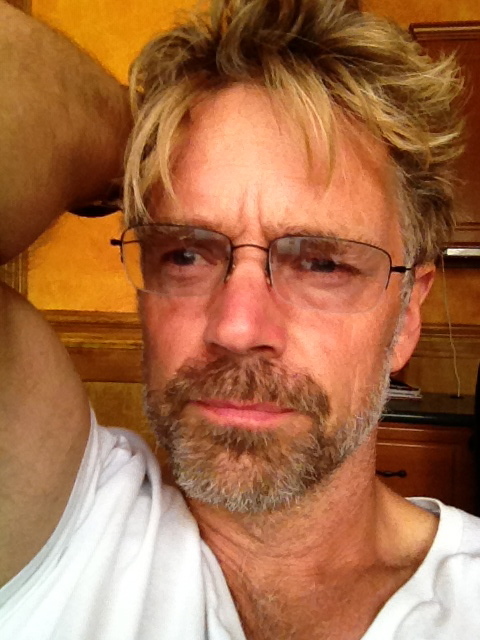 have one place to go for me personally… for john schneider’s fairlight films, the haves and the have nots coming back on this tuesday to OWN and, of course getting people all worked up about seeing first the trailer and then the real thing for john schneider’s smothered. My brain hurts! 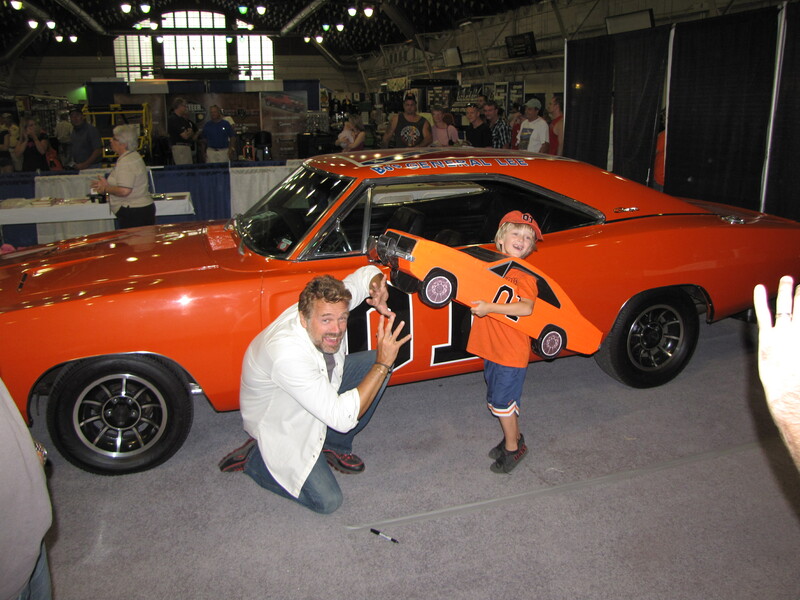 Plus I have been chatting with people on the Dukes of Hazzard FaceBook page and having a blast! Why is it that I always seem to take on multiple things at the same time? Hell… I even did my T25 workout this morning on top of all of that AND it’s my son’s 22 birthday! that I am not all that familiar with (which is why it’s called a learning curve I suppose!). Know that I am trying my hardest and doing my best! I love the new Dukes fans! Now go up there and see if any of those links work! world better. Smothered has kept me crazy busy and we are nearly finished and ready to show it to distributors! Somehow over the years I have collected twitter feeds and facebook pages, Twitter’s and instagrams. Too many to keep up with! Today I am going to put my nose to the grindstone and learn WordPress so I can have one place to go to for all of it and so those who are interested can know I am actually getting their comments, questions and thoughts.